I wrote this back in 2012, since then numerous travel bloggers have made the pilgrimage to this decrepit, land-locked, cruise liner in order to explore the decks and experience the wonder of Koh Chang’s most bizarre accommodation. It even made an appearance in the Huffington Post. However, since mid-2016 it’s doors have been padlocked shut and a large ‘No Entry’ sign placed outside. So, it appears no longer in use even for resort guests. 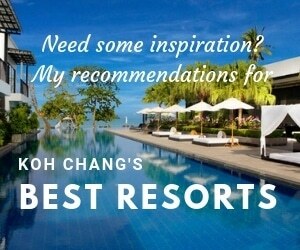 I often get asked what I consider to be the most ‘interesting’ of Koh Chang’s resorts and one place always comes to mind. 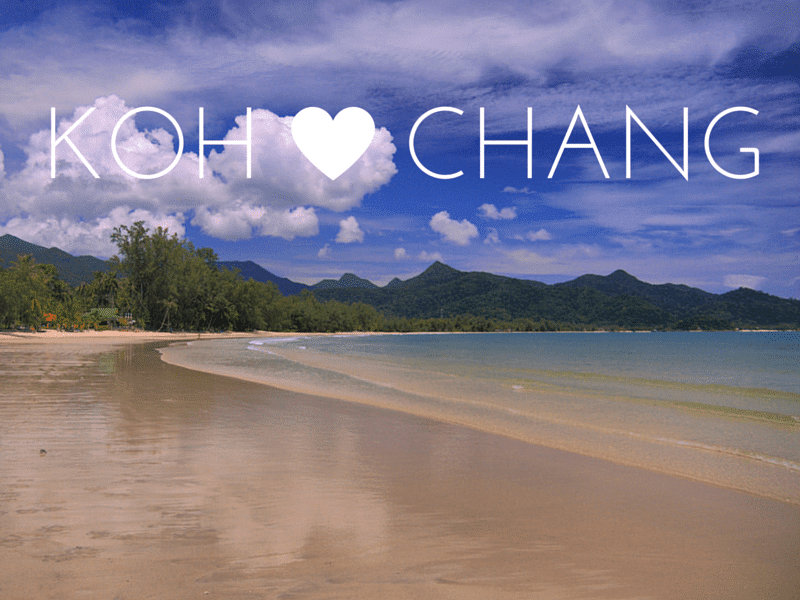 Aunchaleena Beachfront Resort, formerly, Koh Chang Grand Lagoona, near Bangbao, is a Thai billionaire’s vision of what a luxury island resort should look like, so maybe his ideas are ‘different’ to yours. The resort is so ‘special’ that non-guests have to pay to get in, currently this is 50 Baht per person and includes use of a bicycle, if you want it, in order to tour the grounds. There’s also a nice little waterfall in the jungle nearby. So far, so good. As someone who has a resort,well a guesthouse, listed on Tripadvisor, I know how picky reviewers can be and that criticism can sometimes be harsh and unwarranted, but at least in this case all parties agree the Galaxy experience is ‘memorable’, just for differing reasons. Rather than take sides, here are some photos of the the only ship-o-tel on the island and you can judge for yourself. But I have to say, when I walked down the dark, dank, unlit corridors I half expected Jack Nicholson to come through one of the doors with a chainsaw. On the plus side, great views from the roof.